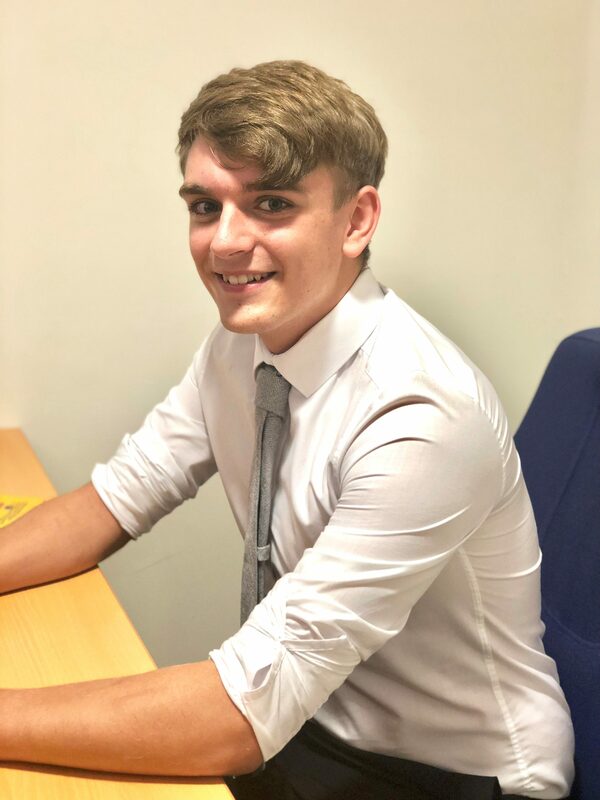 Not only does Adam ensure our accounts are always running smoothly, but he also assists our legal team in ensuring that our clients receive all of the compensation they deserve, along with the best financial advice on an individual basis. 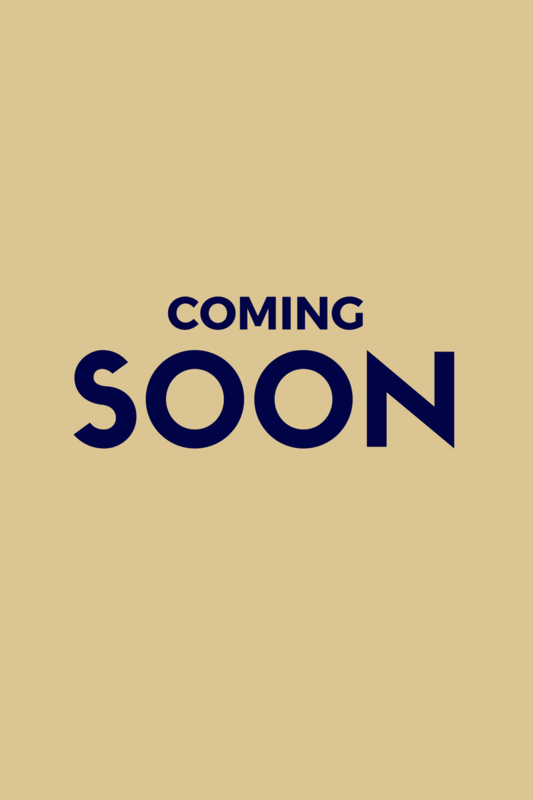 Tina will be your first port of call for all financial matters. Tina ensures that all of our clients get the compensation they deserve as soon as possible, and is always looking for ways to get you more. 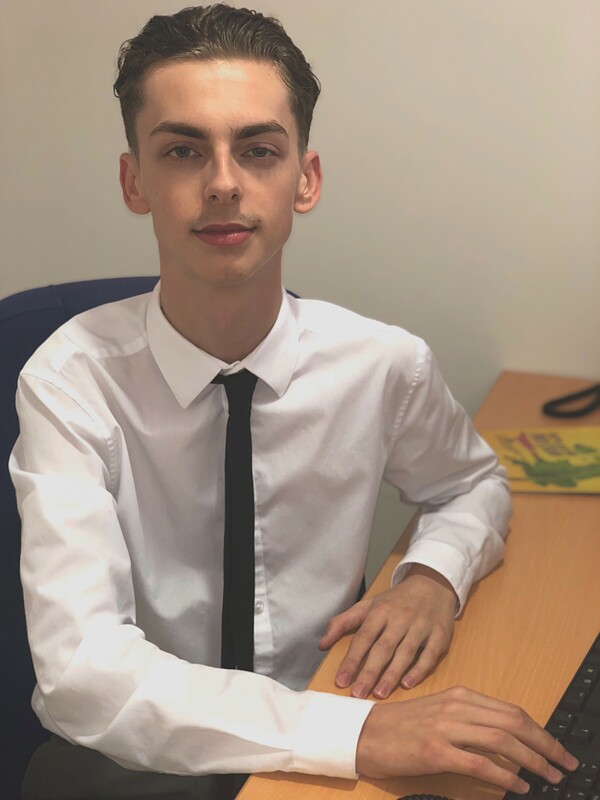 Chris oversees the Admin Assistants with their day to day duties, making sure that there are no delays to your case, along with managing training and support to new and existing employees. 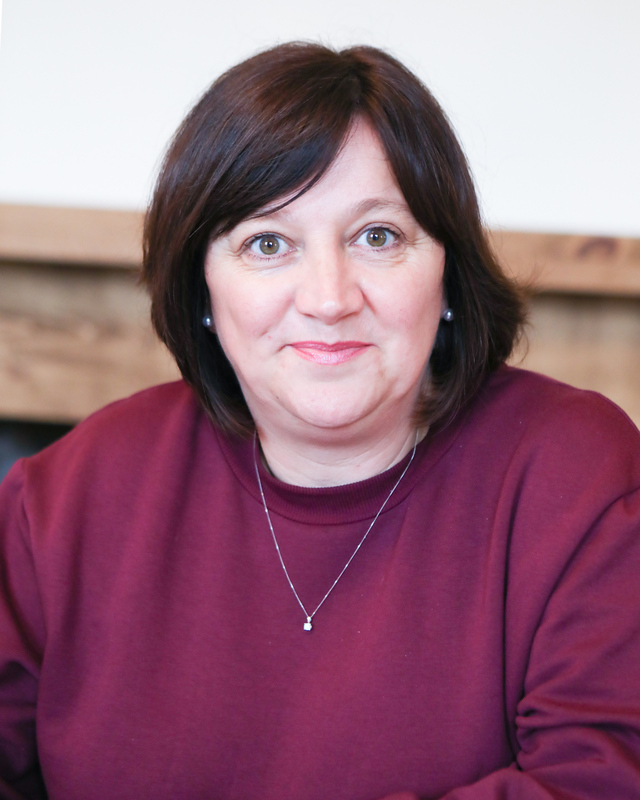 Chris has an extensive background in the UK Retail Banking Industry where she worked for 30 years. 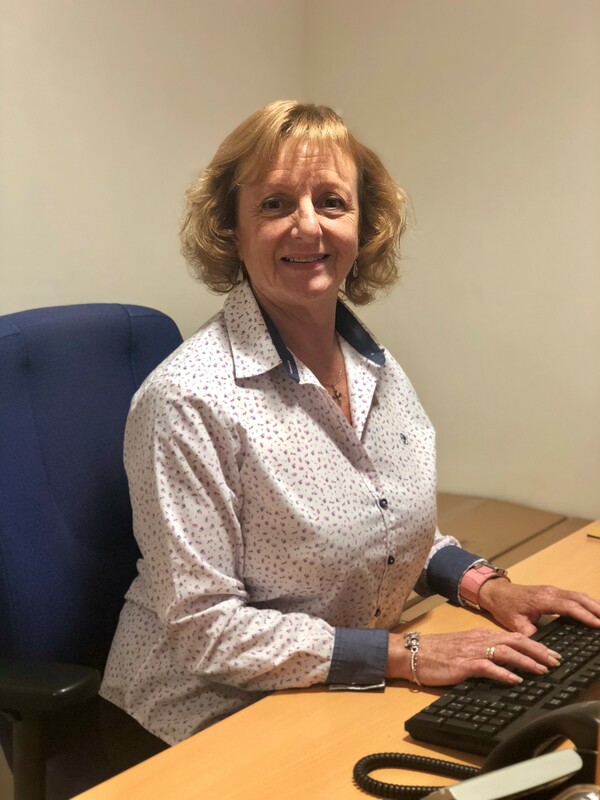 In 2006 Chris moved to Spain where she worked in Customer Service, Administration and Accounting roles in a number of different industries including Off Plan Property, Claims Management and Investment/Pensions. Alfred is part of our Holiday Law department where he assists Ornella, Lisa and Charlotte with their administrative needs. 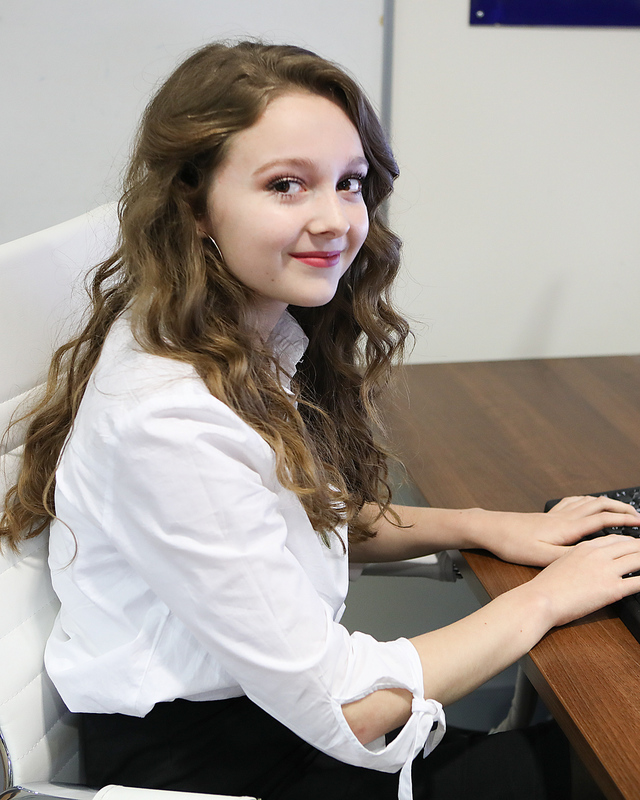 Alfred ensures all paperwork is filed correctly, takes all inbound calls and emails and will be your main point of contact for any updates regarding your case. Alfred is a key member of our team and he is always ready to give a helping hand. 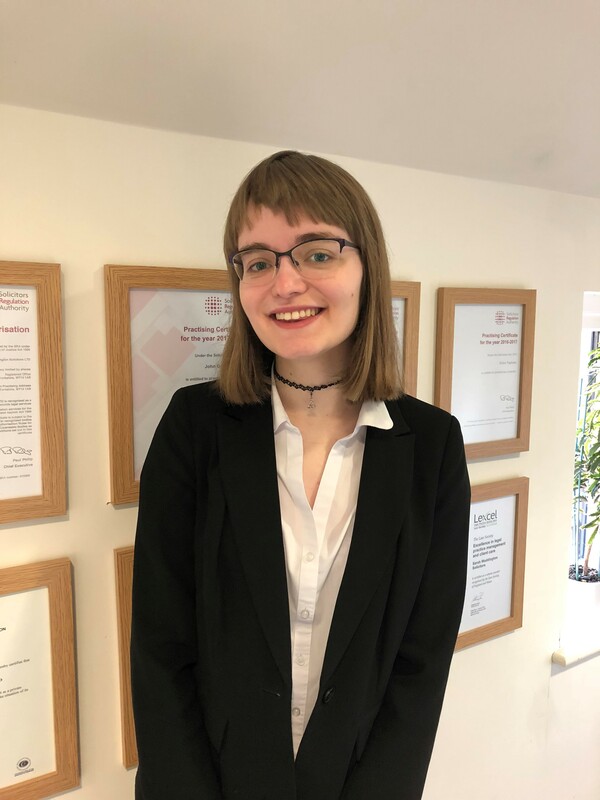 Eleanor is the direct port of call for all of John Hurley's administrative needs. She is on hand to give clients updates on their cases progression and assists John with all of his day to day duties. Amy assists our team of Solicitors with all of their administrative requirements. She is always on hand to update clients with respect to their individual cases, and help wherever necessary to ensure cases progress nicely. In her free time, Amy is an Assistant Leader with the Brownies and for volunteers at her local Museum. Daniel assists our Paralegal Lauren Iwanoff with all of her administrative requirements on behalf of Principal Solicitor, Sarah Waddington. In his free time, Daniel enjoys attending Fire Cadets where he will perform drills and learn theory alongside firefighters. He also enjoys cycling and mountain biking with his friends. Sarah is the first point of call for all incoming calls into the company. 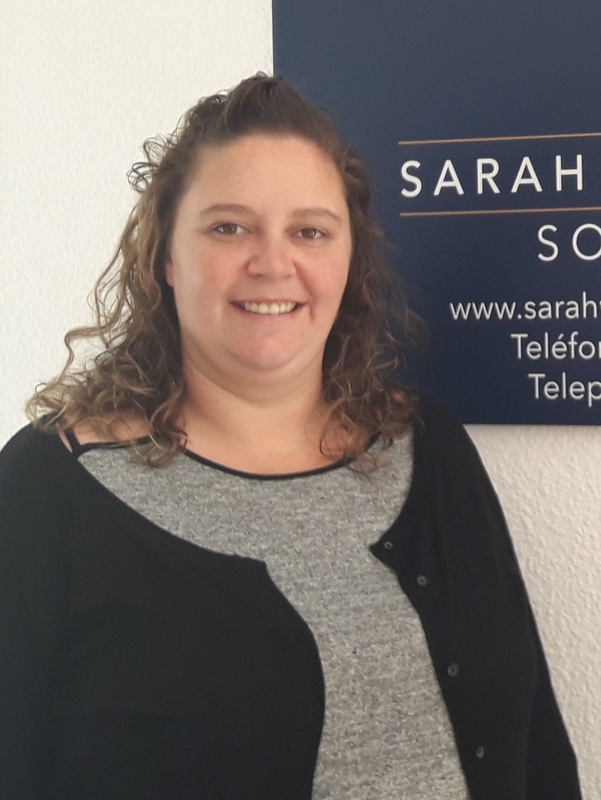 Sarah assists with any administrative duties in the Spanish office, and is also responsible for handling all new Holiday Sickness, Road Traffic Accident and Personal Injury claim, as well as completing the initial stages of administration on your case files prior to handing the file over to your designated Solicitor. Samantha is the first point of call for all incoming calls into the company. 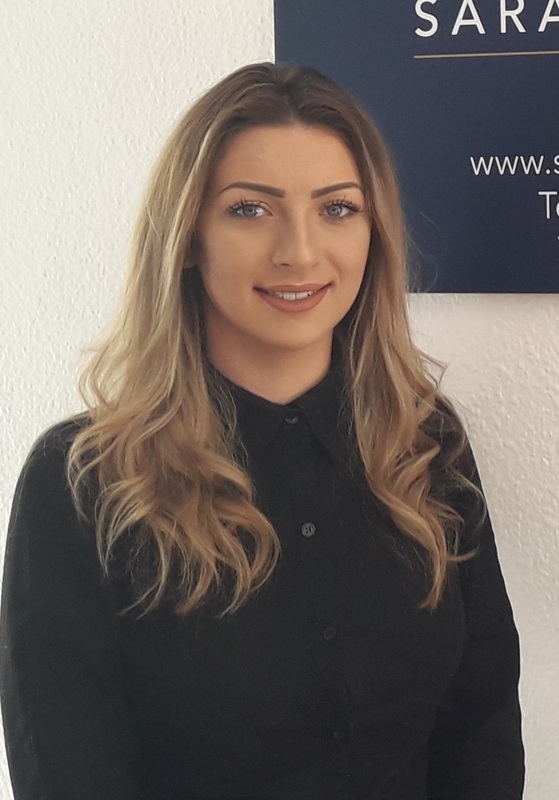 Samantha assists with any administrative duties in the Spanish Office, and is also responsible for handling all new Holiday Sickness claims. 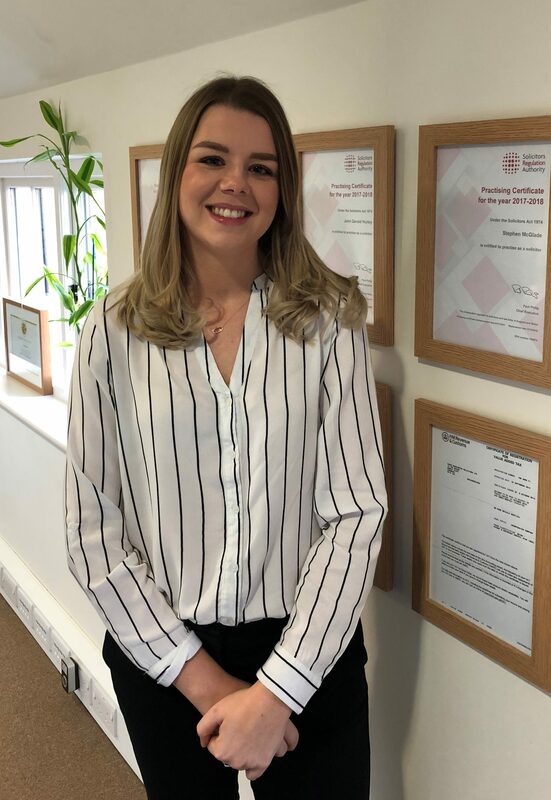 Having been schooled in Spain, Samantha, with her bilingual skills also assists with all administrative duties relating to Conveyancing, Clausula Suelo and any other Spanish cases, as well as completing the initial stages of administration on your case files prior to handling the file over to your designated Solicitor.